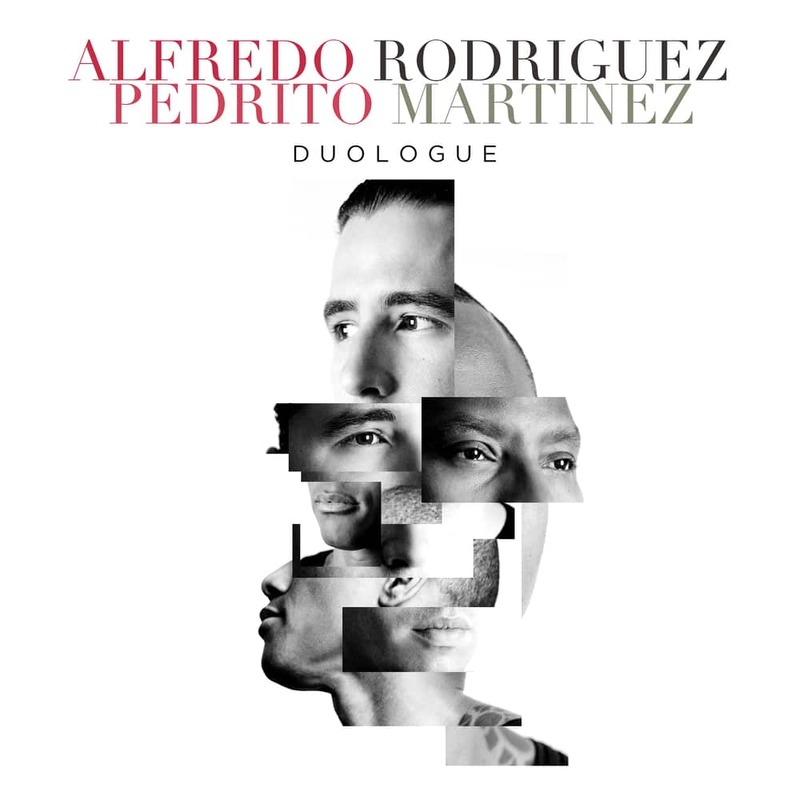 "While this music is a clear acknowledgement of personal history and pathways, it also allows for Rodriguez and Martinez to make broader connections to popular culture. And with Jones in the picture, co-producing the record, it shouldn't come as too great a surprise that there's a pair of nods toward that ideal. A retooled 'Thriller' comes early, touching on Q's weight while highlighting the arranging skills of the duo [...] Rodriguez and Martinez may both have strong personalities, but each is comfortable flexing to support the other. That's evident throughout this absorbing duologue."